Pancake House is one of our favorite dining places for several reasons. First, they have a wide selection of food, so there’s something on the menu for every family member. Second, they always come up with exciting promos or food combinations that are hard to resist. Plus, their staff helpfully attend to customer’s needs, making sure your order is complete and asking you at least once during your stay if the food’s okay. 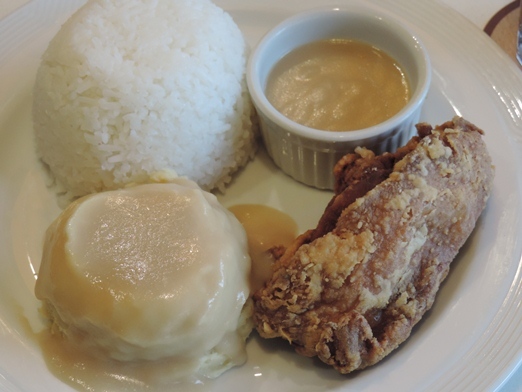 Personally, I keep going back to Pancake House for two specific food items, my ultimate favorites Home-style Bangus and Classic Pan Chicken. Their Home-style Bangus is simply good! 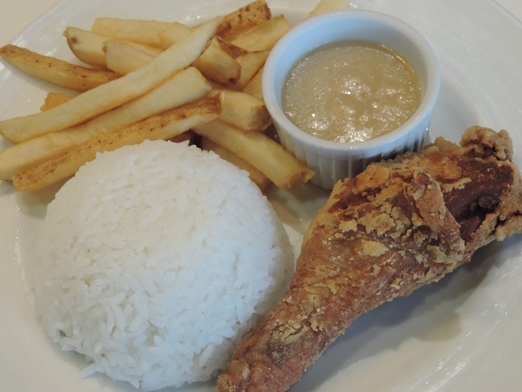 Their juicy and tasty Classic Pan Chicken is crispy-licious and made even more tempting with their special homemade gravy. And you know what excites me now? 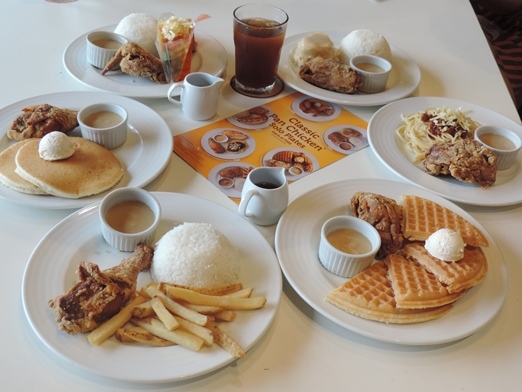 Pancake House has paired their Classic Pan Chicken with their other delicious food offerings in their Classic Pan Chicken Solo Plates! From July 16 to August 31, diners can savor the goodness of Pancake House’s Classic Pan Chicken with 6 delectable pairings for as low as Php185. 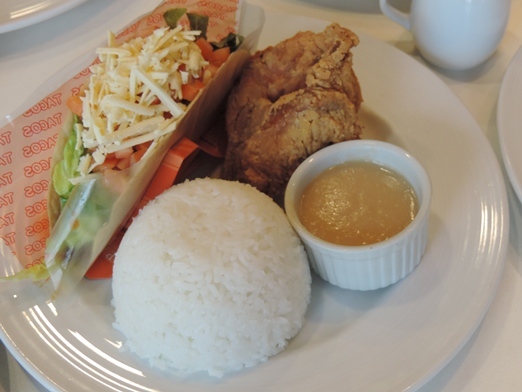 Aside from these Classic Pan Chicken Solo Plates, diners can also relish Pancake House’s other great classic comfort food, like tacos, soups, salads and desserts for breakfast, lunch, dinner or snacks. Because customers deserve nothing but the best, Pancake House strives hard to give great food and prompt and reliable service. They continually improve and expand their classic line-up of food to satisfy their customers. 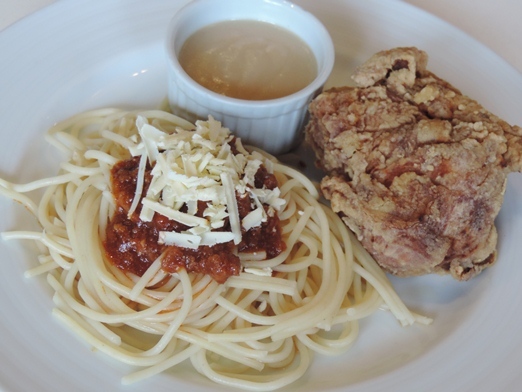 Get nothing but the best from Pancake House. Like them on Facebook, Instagram and Twitter, and visit their website to learn more about their latest delectable dishes. 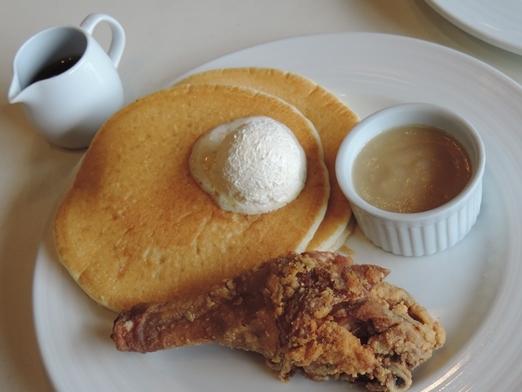 This entry was posted in Classic Pan Chicken Solo Plates, Pancake House. Bookmark the permalink. 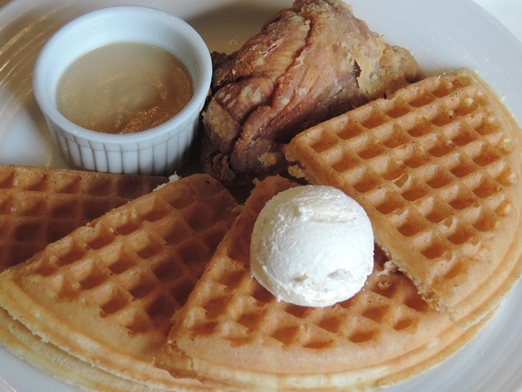 Pancake and waffles with chicken? Wow that’s a great combination, I want to try that! The photos refreshed my taste buds!!! I tasted those when we were in Thailand. I can say that it is superb! And the photos tells a lot.